Welcome back to the new school year. We hope you have all had a wonderful time spending time together with your children over the holidays. 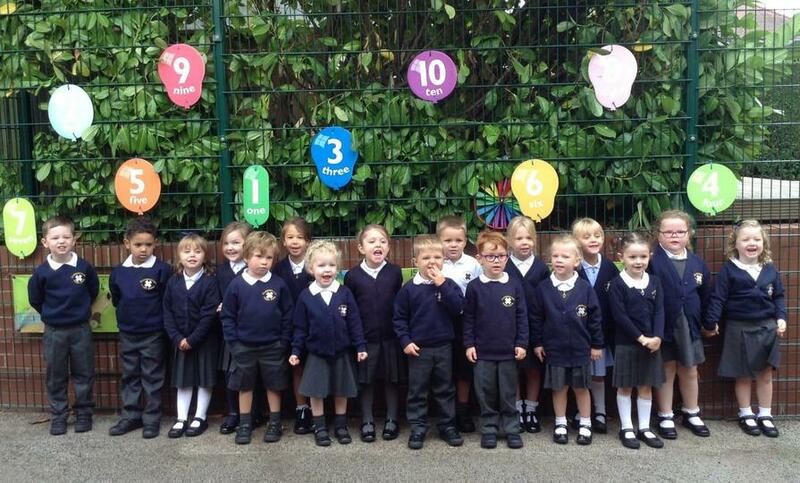 The children have all returned with smiles on their faces and have quickly settled back into the routines of school life. 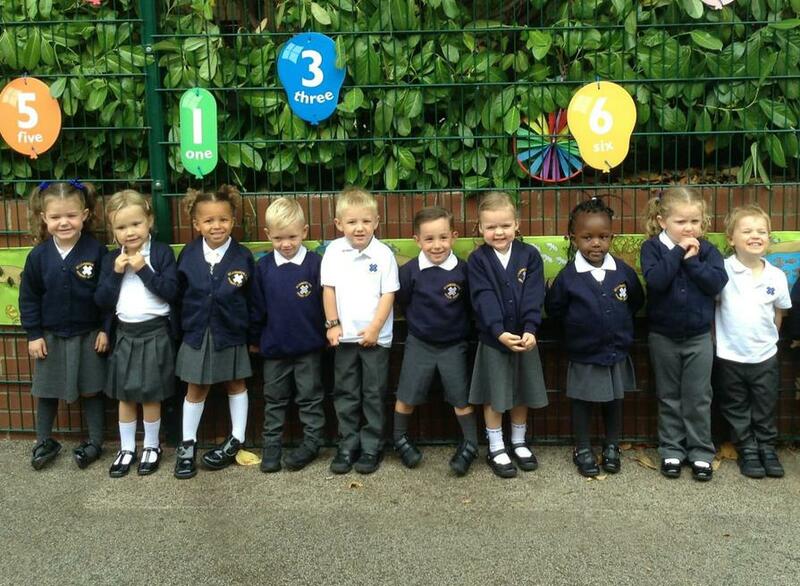 I'm sure you'll all agree that they look really smart in their new school uniforms. 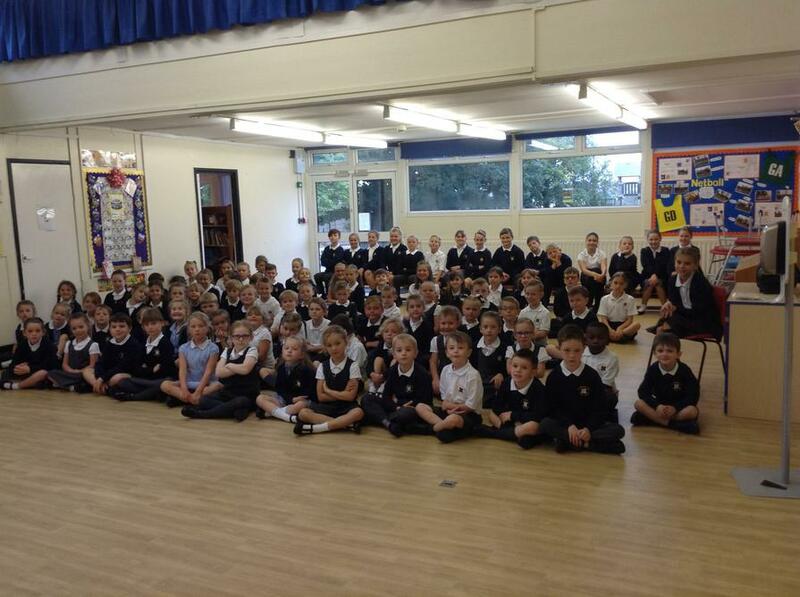 It has been wonderful welcoming our new children into Robins, we are so proud of how well they have already settled.